What is Depth of Discharge? DOD refers to how much of a battery’s capacity has been used. For instance, a battery that has been drained 30% has a 30% DOD, and 70% of its capacity remains. Cold weather kills batteries -- slashes lifespan and capacity. But you can protect yourself from “Winter Battery Blues” -- and get more life and performance from your batteries. In the mid-2000s, only 1 in 10 Afghans had electricity. And Central Afghanistan’s Bamyan province was left with a crippled infrastructure that couldn’t even power schools and hospitals. 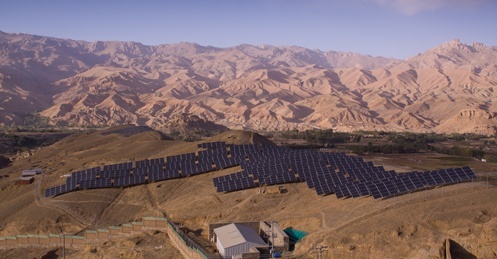 Now, there’s hope: the 1MW Bamyan Renewable Energy Project (BREP), Central Asia’s largest off-grid power system. How are long-lasting batteries made? 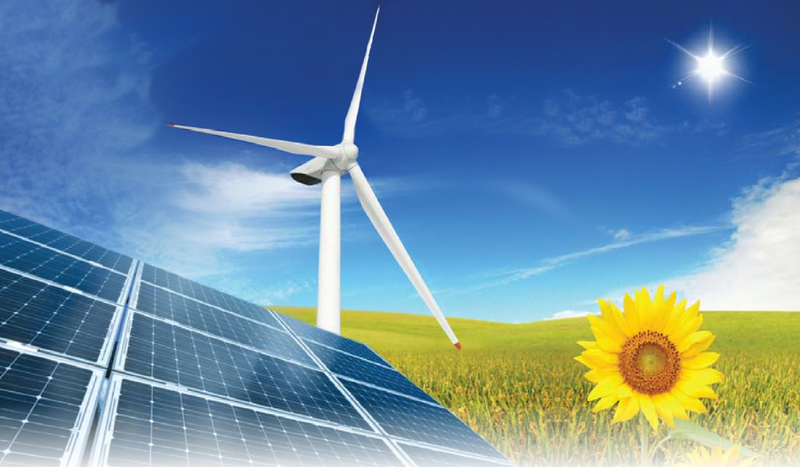 Join Solar Builder for a full factory tour, from raw material processing to battery assembly and shipping. 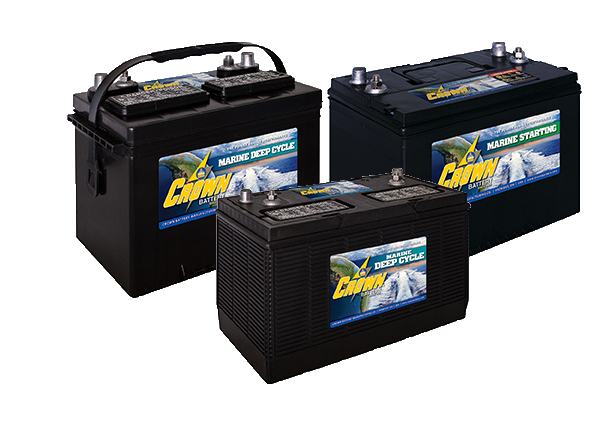 Maintenance requirements vary by battery technology and may include cleaning battery terminals, checking and adjusting fluid levels, checking cell voltage, and equalizing batteries. 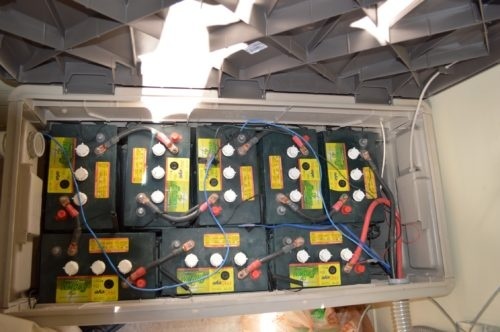 Your battery manufacturer will share their recommendations. And with a few simple steps, you can avoid costly battery failures and technician visits -- and make maintenance easy, simple, and fun. 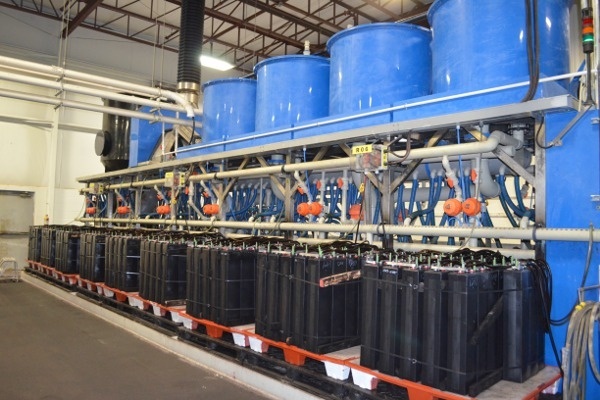 Flooded lead acid batteries are designed for long life and high performance – as long as users follow a simple watering plan.